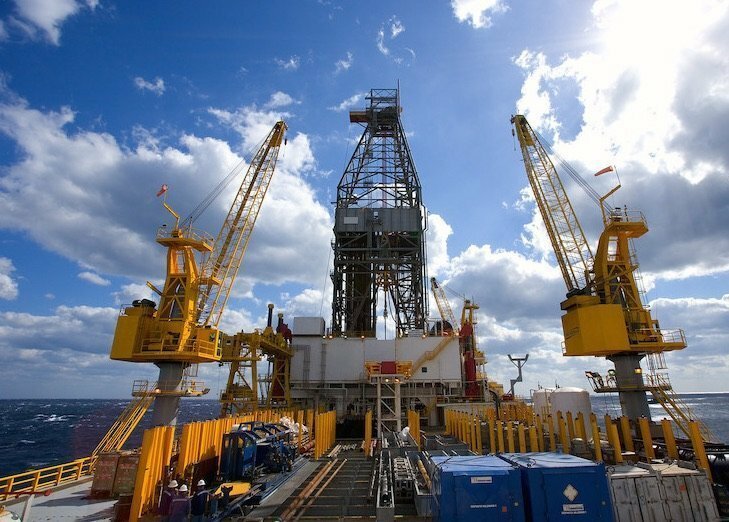 Woodlands, Texas-based oil exploration company Anadarko Petroleum says it is setting aside $1.1bn for deepwater drilling in the Gulf of Mexico in 2018, according to the Houston Chronicle. That’s part of a slightly reduced overall budget for the company, which also has onshore interests in the Delaware Basin (in West Texas) and the DJ Basin (in Colorado). It said its total capital investments for the year in all those areas would be between $4.6bn and $4.8bn, down slightly from this year’s range of $4.5bn-$4.7bn. Anadarko said it plans to operate two floating drillships and spud about five development wells in the Gulf.